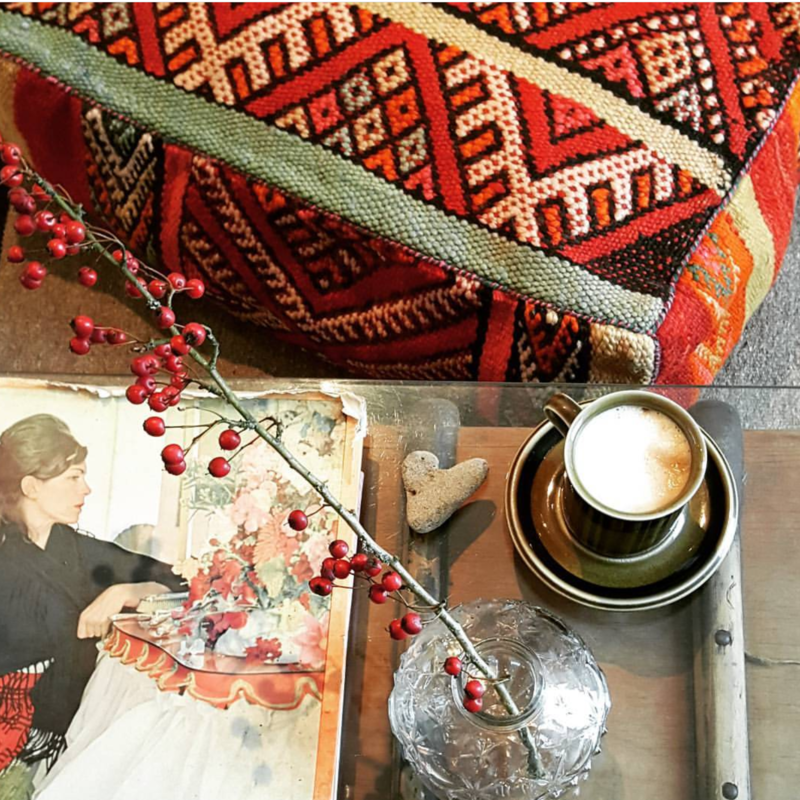 I do enjoy a quick morning scroll through Instagram with my morning coffee – and I follow a wide range of accounts, from those of friends and family, to those more focused on design and decor, travel and lifestyle. 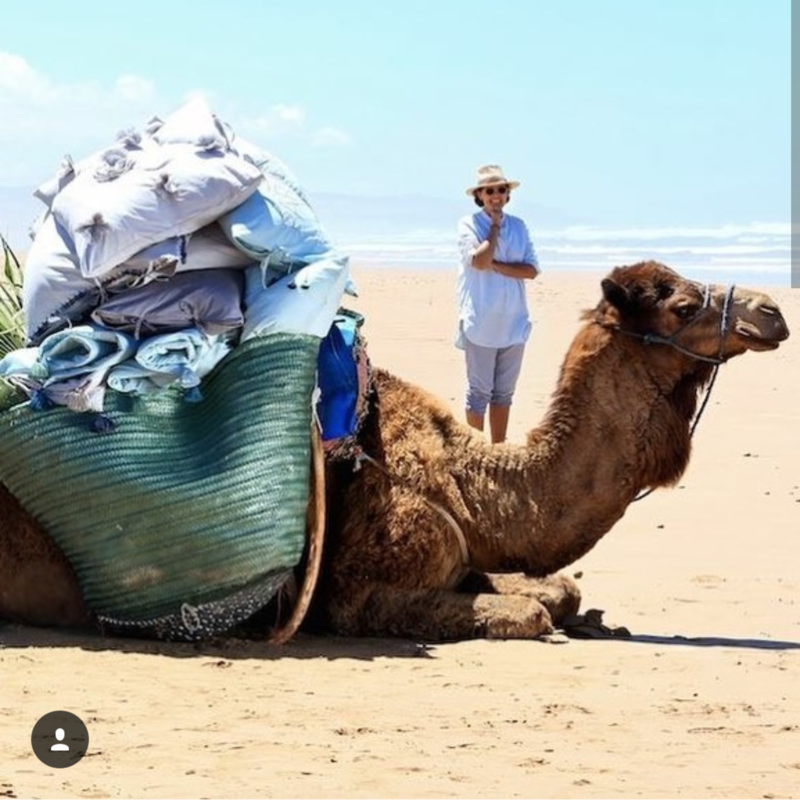 Before listing my favourite Tangier-based Instagram accounts – indulge me a few minutes on my soapbox in explanation! 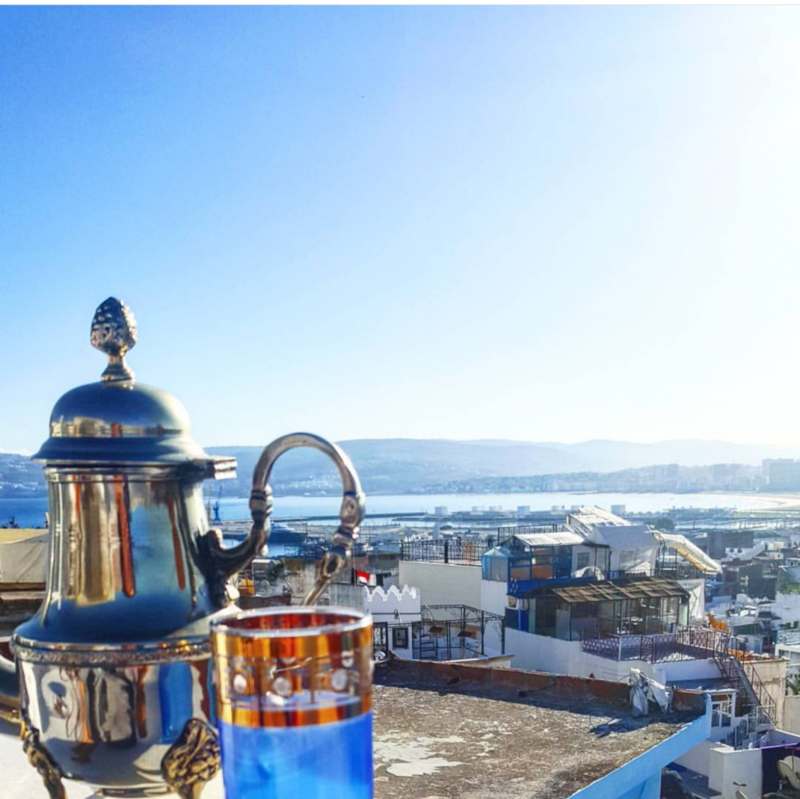 Whenever I read a travel piece on Tangier they so often hark back to the days of Tangiers’ faded glory, while rambling on about the days of Babara Hatton and Paul Bowles, Mick Jagger and Jack Kerouac, and with the word “louche” being used a lot . . .
And quite frankly, I am starting to find it all a bit tedious! 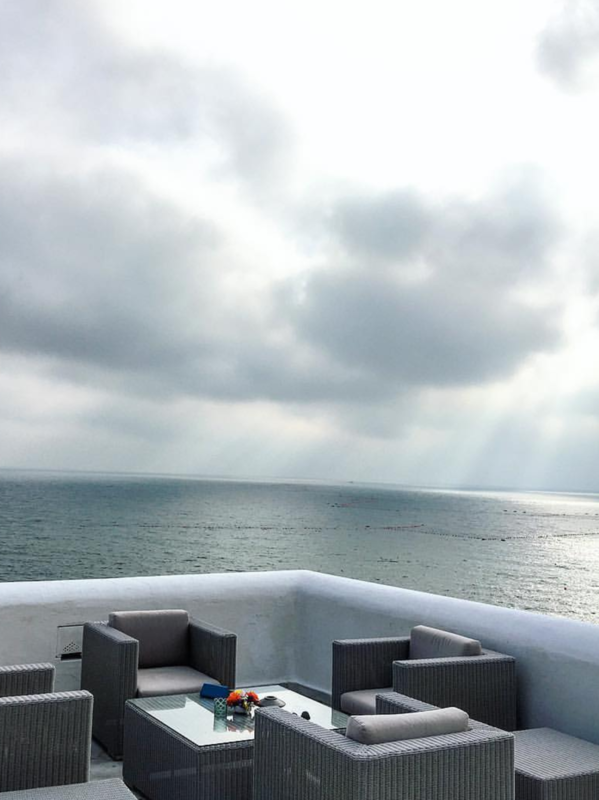 With my posts on #MeetTheMaker and this list of Instagram accounts I am trying to show another side of Tangier. A city that is changing and has a creative energy of its own. 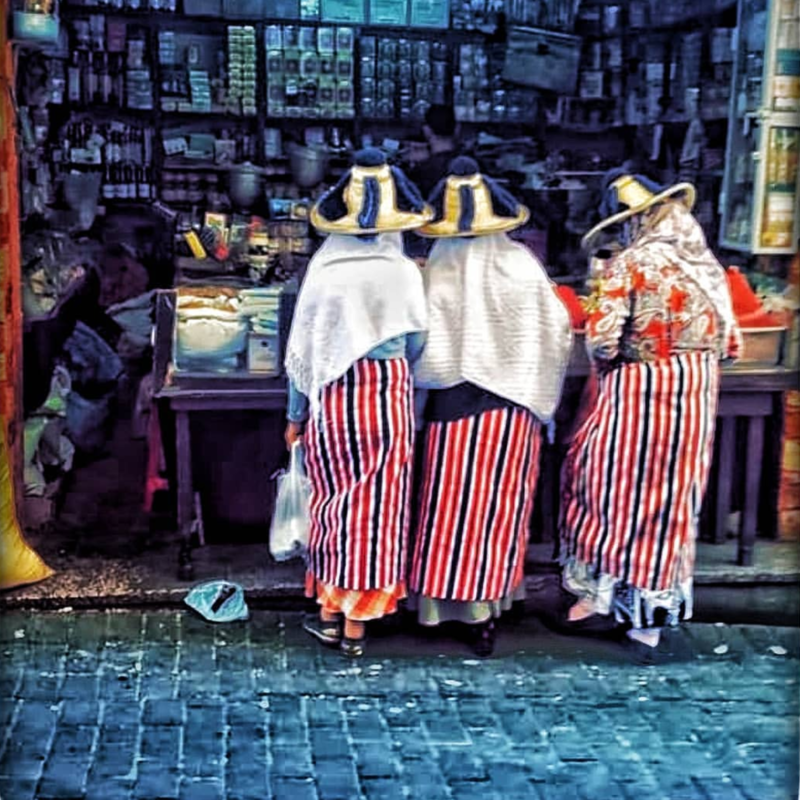 A city that has both an ancient kasbah and a modern mall, where the new soccer stadium is a beautiful silhouette, yet the women at the berber market still wear the traditional striped mendhil cloth when they come to town to sell their fresh produce. 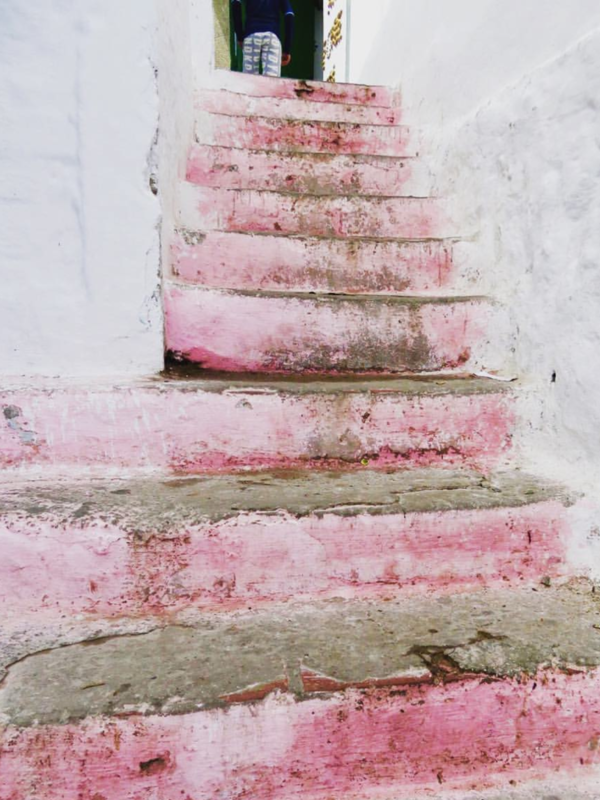 So with this in mind, here are 5 of my favourite Tangier-based Instagram accounts. 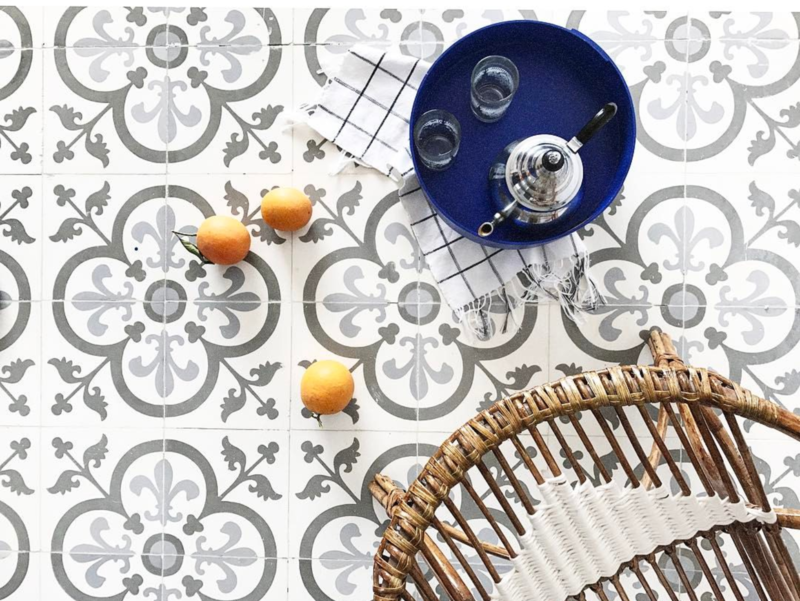 Sarah has a clean contemporary approach to her photography, and as well as showcasing some of her designs, also works with other Tangier designers to photograph their products. 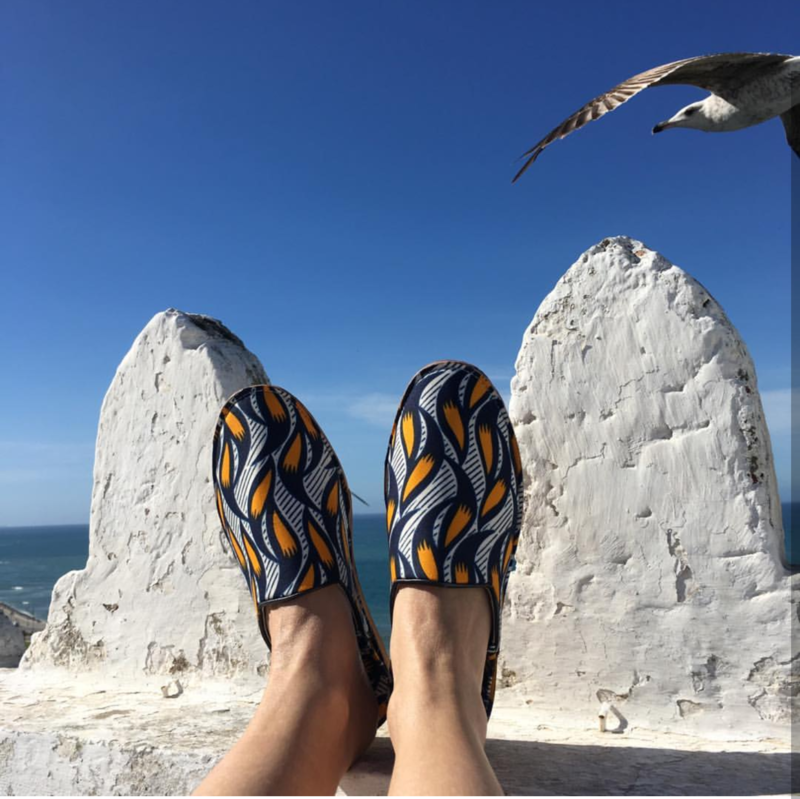 A Tangier based brand which uses iconic moroccan images on their clothing – their Instagram account is full of interesting angles and odd details that appeal to me. I have followed this account ever since I succumbed to a pair of their shoes in the Galerie Laure Wefling . 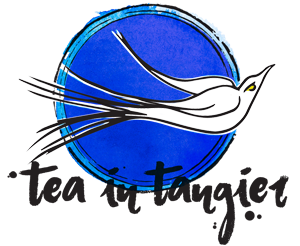 Colourful images that showcase their designs with inspiration taken from local textiles and crafts. 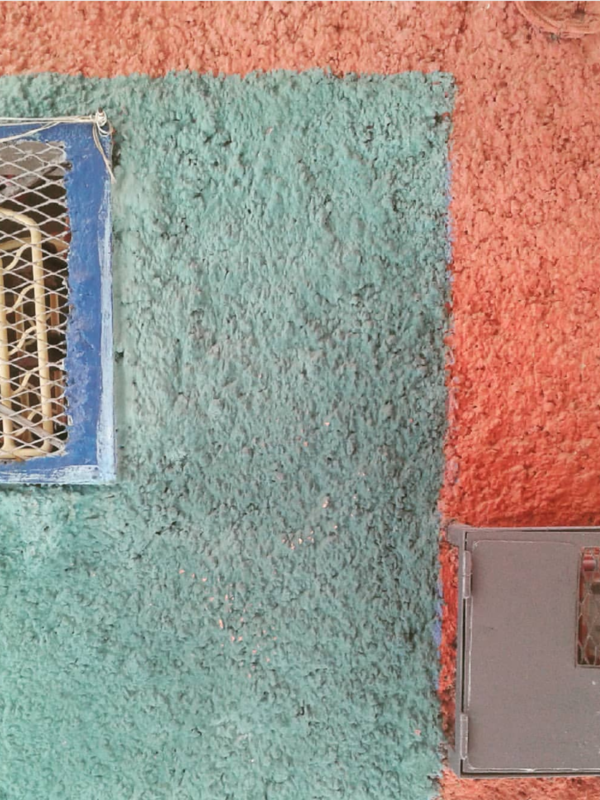 Its all about colour and the kasbah. A relatively new one on my list, Iliass is based in Tangier and often photographs familiar places seen from a different angle. This account gives a more general and panoramic view of the city. I would love to add to this list – let me know what you think. Moving on to the rest of the country . . .
but here are are a few of my favourites. Travel company Morocco Bespoke has in my opinion a great eye for detail – a moment in the medina, a faded colour on a wall. 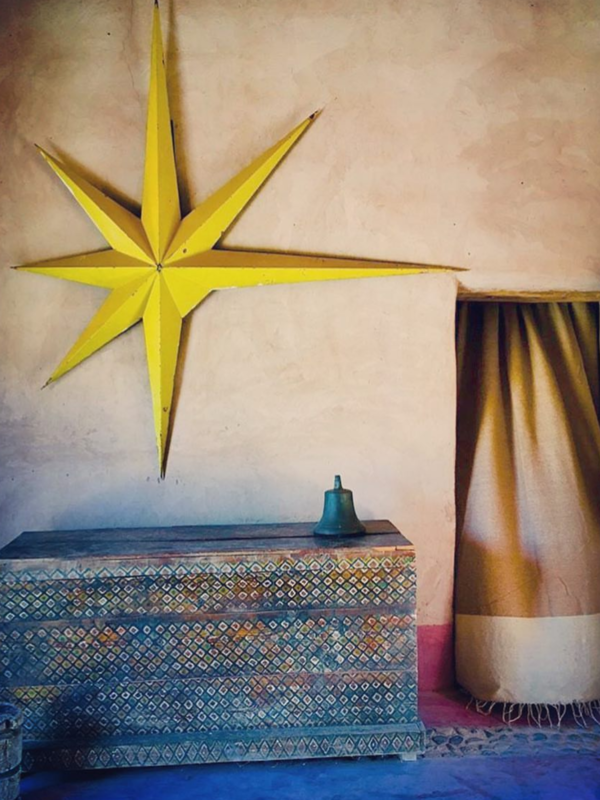 There is so much about the design and detail of this project I find inspiring – not to mention the fact that I want to visit and I need this star!! 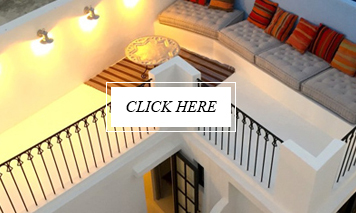 Based in Marrakech, this account of designer Valerie Barkowski catches wonderful design details of her riad Dar Kawa , along with great product images and processes behind her homeware range. 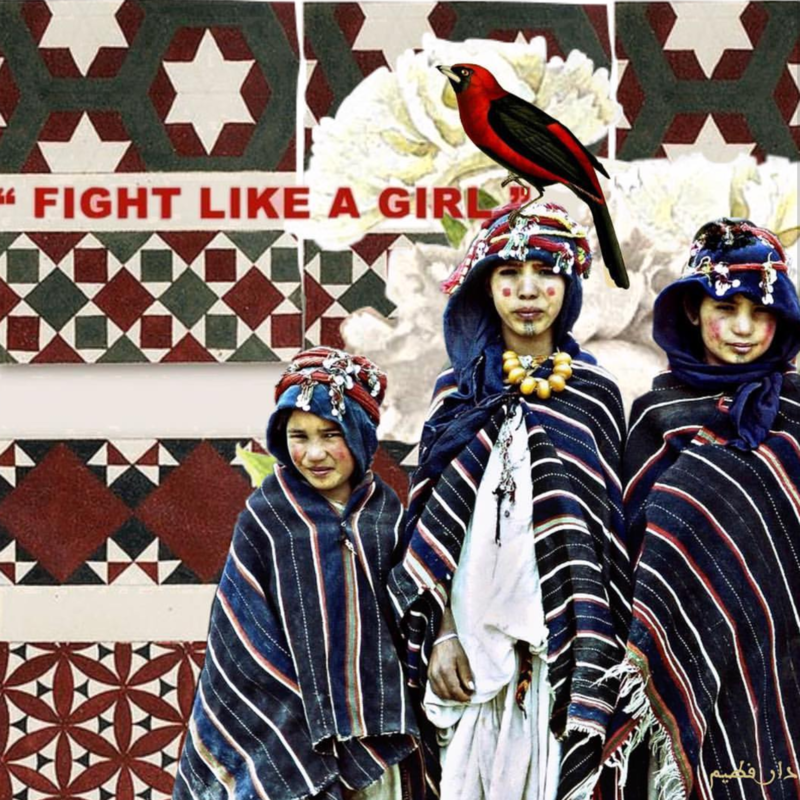 I love the Dar Fatyme designs and artist Hasnaa uses her instagram account to showcases these designs along with the colours and patterns of morocco that inspire them, and a healthy dose of social commentary. 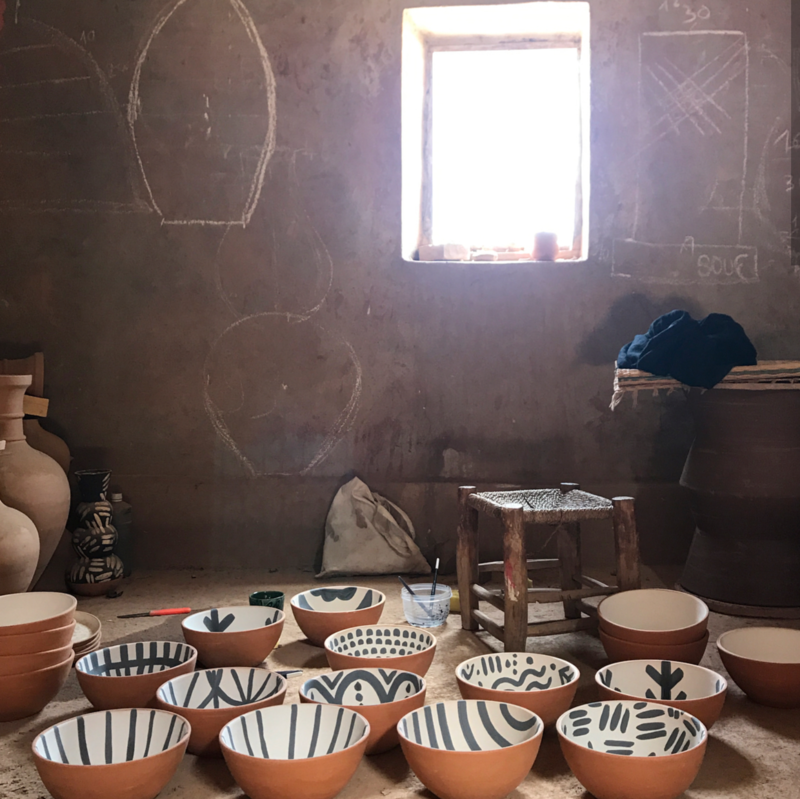 Bouchra’s ceramics are contemporary while drawing on the traditions of Morocco – this account showcases her designs and the processes and places behind them beautifully. All images are credited to the Instagram Accounts as listed and linked.